VFECTO offer project management solutions to clients who need experienced professionals to implement their plans. In particular for the SME sector we help implement business and quality management systems, and support these systems on an ongoing basis. Interim. 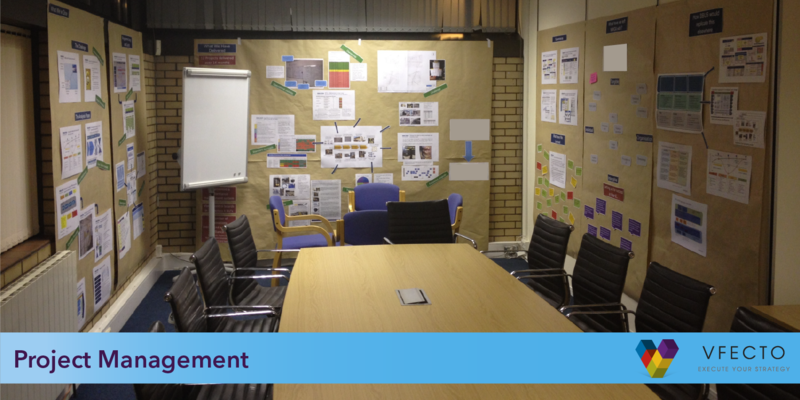 Sometimes, as part of projects, Clients need to make changes to their management teams. VFECTO have a wide network of interim people who we can quickly mobilise to address clients needs.